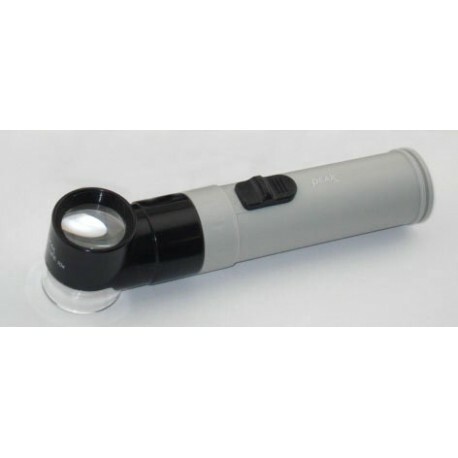 The VL10 LIGHTED MAGNIFIER magnifies to 10 power. Requires two "C" batteries. Very sharp optical system. Perfect when little or no light is available for viewing. Lens Diameter: 1". 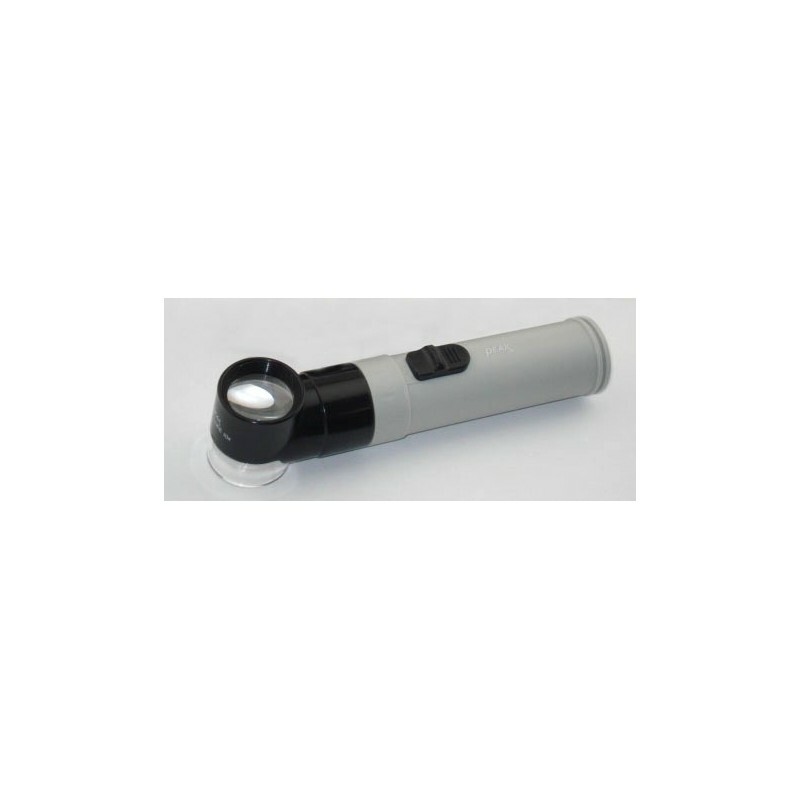 Dimensions: 35mm x 41mm x 175 mm.